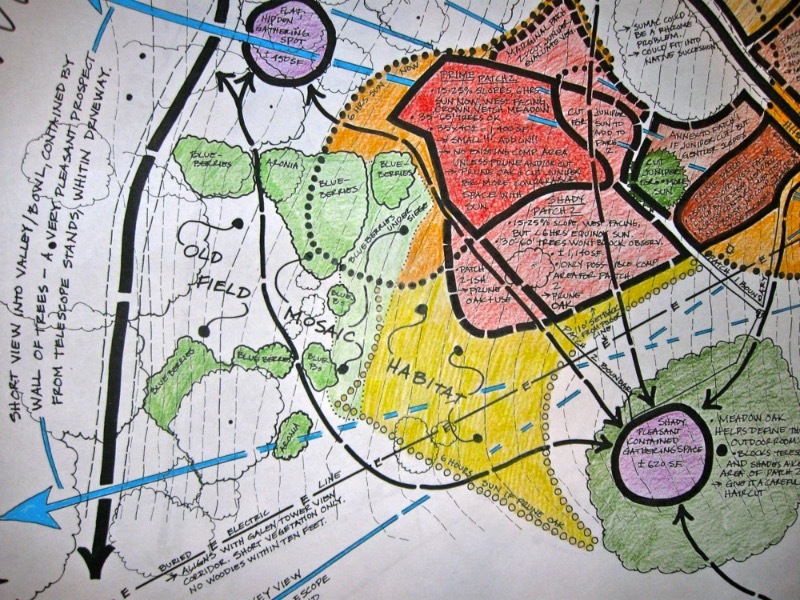 So you want to create a permaculture design for your home, farm, verge or community. How exactly do you begin the design process? By forming a goal statement, that’s how. When we clearly articulate our goals we are creating a powerful statement which we can then design by, and for. Dave Jacke refers to this part of the design process as ‘distinctly uttering your inner truth’ (Edible Forest Gardens, vII, p 146). 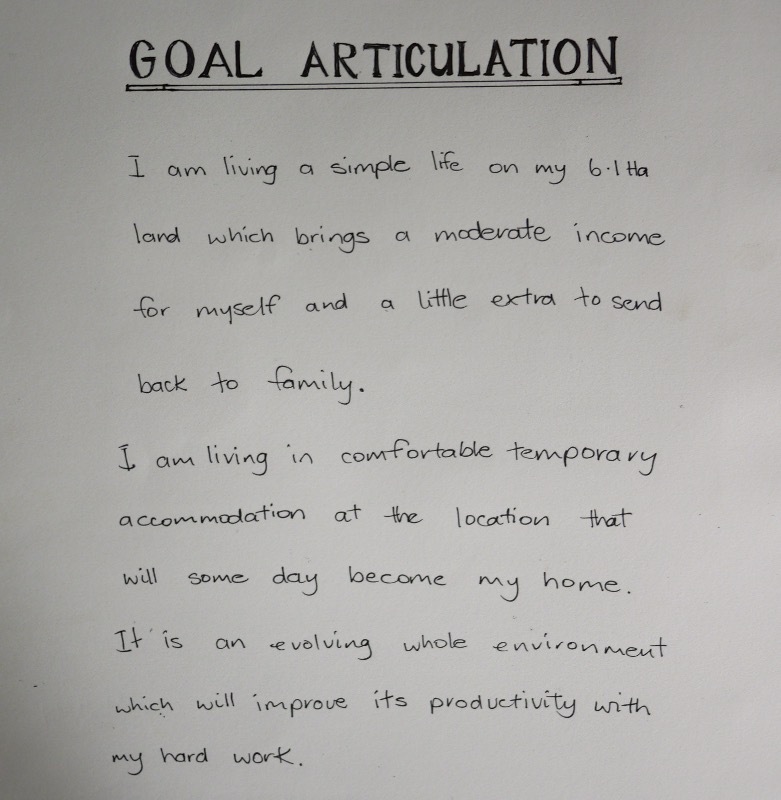 Below is an example of a person articulating their goals and then transforming them into a goal statement using present tense. Imagine your design site (we’ll use a home garden for this example) has been established and it’s five years old. Describe it in dot points, in any way you like. Rewrite the dot point list so it shows the outcomes for the people involved in the project – not specific technologies. The goal statement is about the effects + results that your design will have, not the method by which you will arrive at those results. Keeping specific technologies or methods out of your goal statement helps protect this early stage of the design from taking on solutions that may not be best in the long run for the goals of the design. There may be other more appropriate methods of achieving the goal if we keep our mind open to all options. That’s what good design is all about. Re-work the above dot points into a present tense goal statement that captures the design as a living reality. Using present tense is a powerful technique which makes the design real, teases out any uncertainty about where you’re heading and prevents designs from being created and implemented which aren’t true to you and your household. 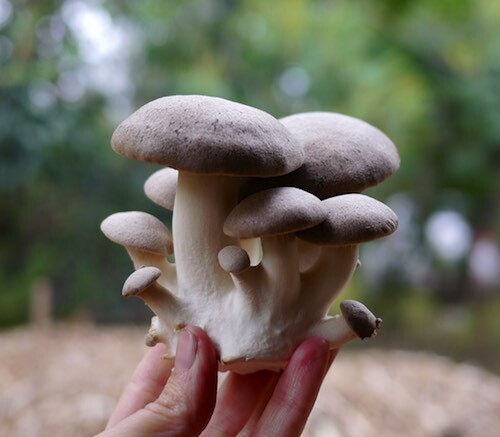 “Our garden is a hub of productivity with fruit, nuts, veggies, herbs and animals it includes some flowing water and some very intensive growing areas. We love hanging out in the shady spots that shelter us from the strong winds and give the kids a great place to play. This process really captures the bigger picture of where you’re heading and will shape your design in every possible way, so it’s important to spend the time to get your goal statement spot on. 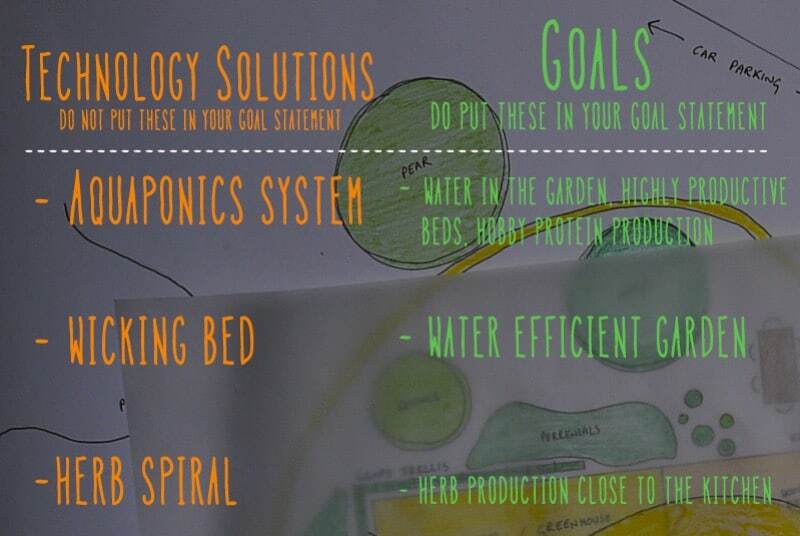 Notice how the above goal statement does not mention the aquaponics system, or any other specific technology. The goal statement is about the effects, not the method. You’ll know when you’ve got it right as you’ll have a ‘AH HA’ moment when you read it out aloud to yourself – your whole body will respond to it positively. It will feel like you’ve got it. Great! 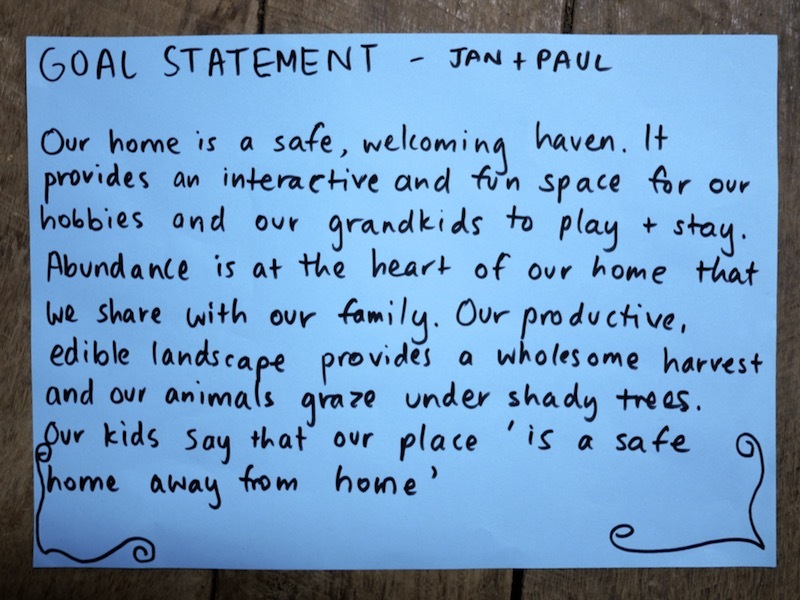 You’ve just created your goal statement – a powerful first step in effective permaculture design. Of course, if you’re designing for a client (or your whole family), this stage is highly collaborative, and can take a bit of time to nut out. But it is so worth getting clear, for the future of the design process. 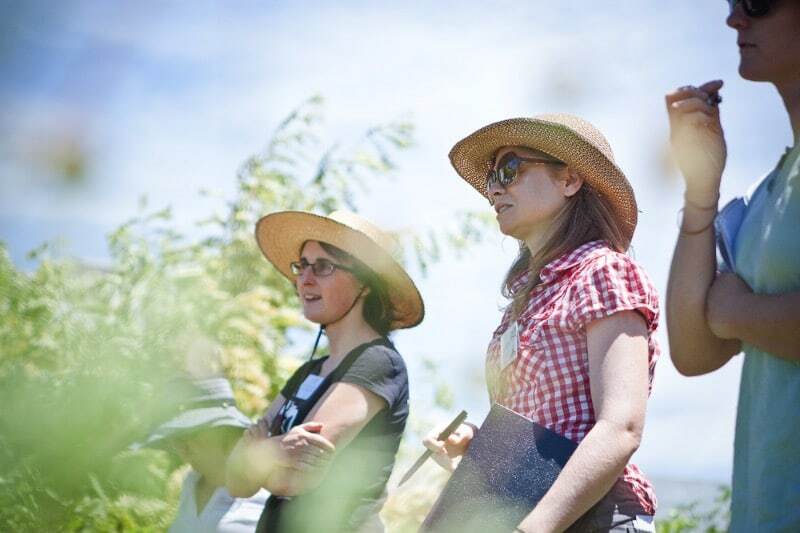 We teach Permaculture Design Courses in Sydney + surrounds to empower people with the skills they need to design a resilient, regenerative futures. 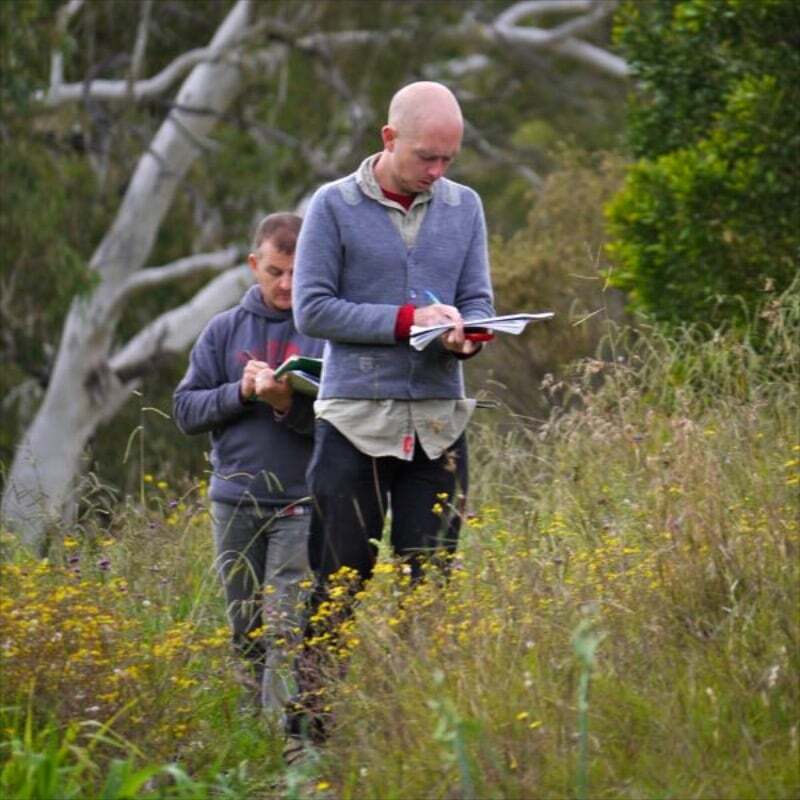 We’re sharing our Milkwood Permaculture Design Process from start to finish – this is the design process we use in our Permaculture Design Certificate. This article is the first part of the whole, and you will be able to view the whole design process here. 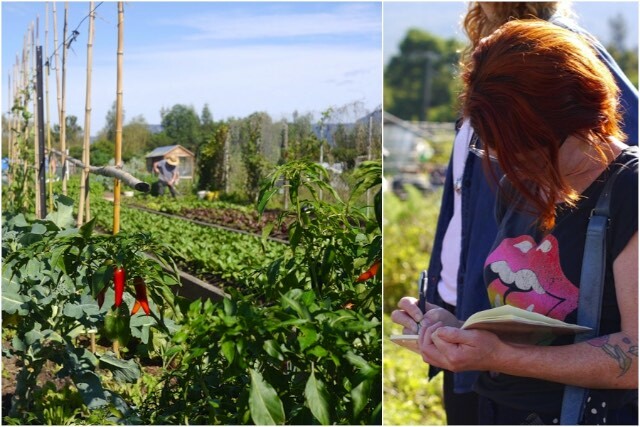 We’ve created this design process as a result of interacting with many amazing designer’s work, thinking and processes over the years, particularly that of Rosemary Morrow, David Holmgren and especially Dave Jacke, teacher, designer + author of Edible Forest Garden Design Vol I + II. While drawing from Bill Mollison’s seminal Permaculture: A Designers’ Manual, we have chosen not to ‘teach the book’. Instead, we have drawn on and adapted the knowledge to create a design process with a firm focus on enabling students to design effectively. As is the case for all design teaching, we acknowledge that we stand on the shoulders of those who came before us, and that without them, we would not be able to see the road ahead. 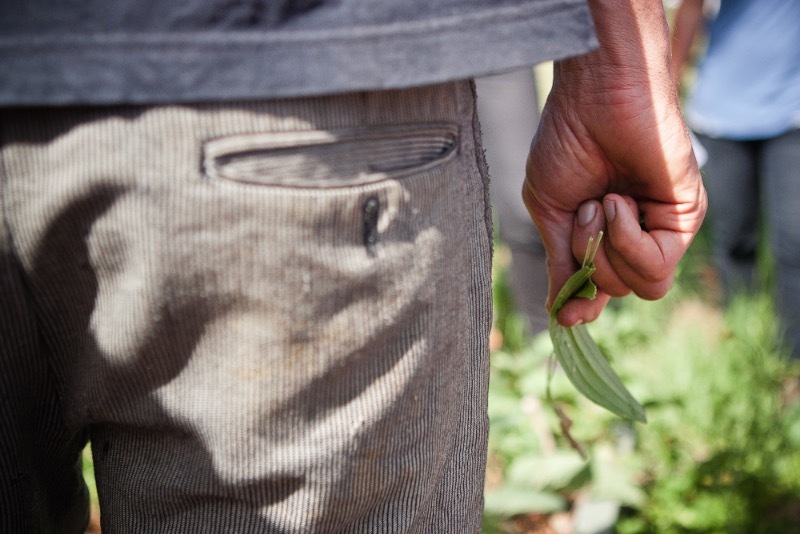 We see Permaculture Design as one of the most powerful tools that we the people have, to ensure a resilient + regenerative future for our communities. Lead image by Dave Jacke. Making great decisions. Who doesn't want to learn how to do that? 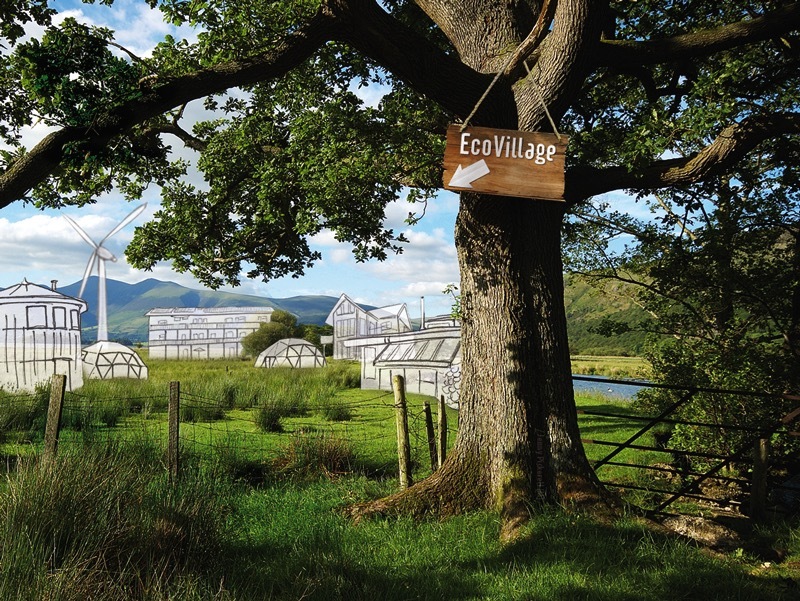 . .
Really loved this and and shared it with fellow permaculture lovers. It’s always interesting to me to notice the strong similarities between permaculture and leadership and management; I used to teach goal setting as part of senior executive training and the process was the same, and done for exactly the same reasons; it’s hard to get anywhere without a clear destination. 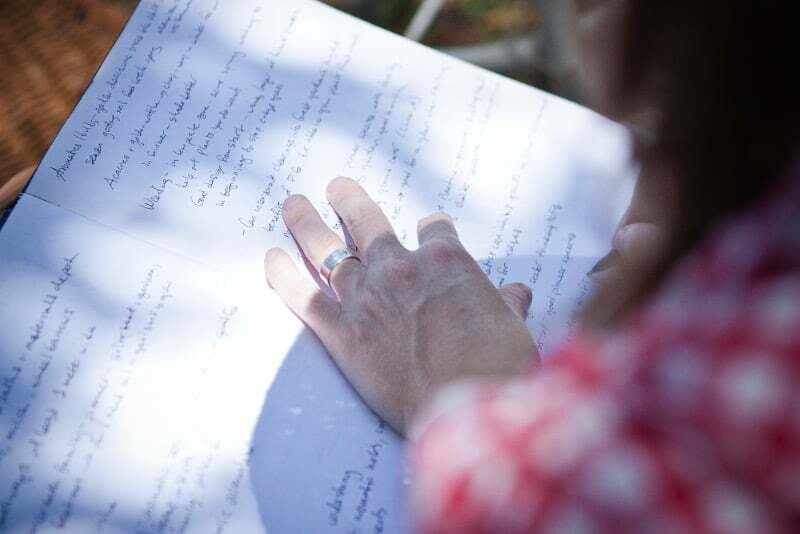 Great post and I love that you are writing your whole process down. Opening it up to others unable to attend the courses you put on is a great example of being open with information. Recently my partner and myself did something similar for our property in Tassie. 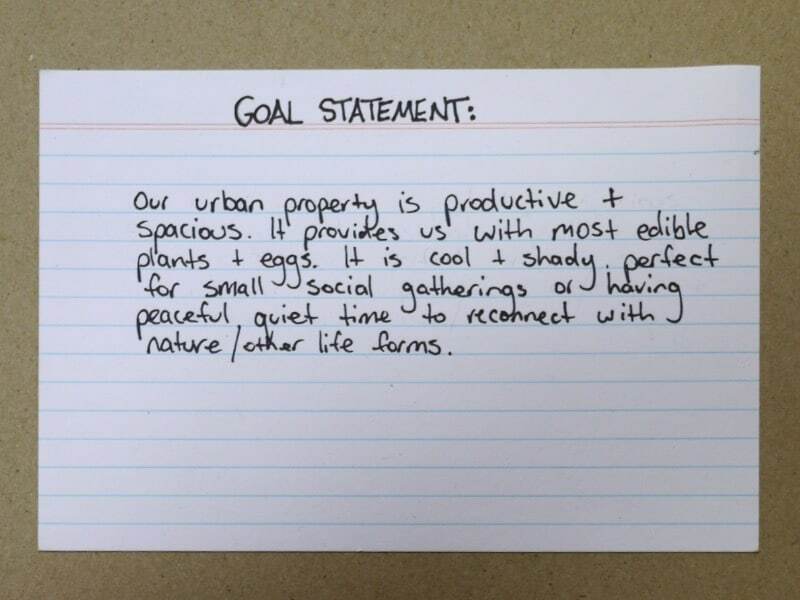 We are moving there in January and spent a few hours the other weekend writing down our vision statements and needs. Very helpful to highlight the immediate priorities and longer term priorities. You can read some of what we are trying to achieve here at https://twodogsandabus.wordpress.com. yes setting intention in all things is a bloody good idea. Defining goal statements that all parties are happy with is an amazing way to begin a design project. good luck with your farm! I love the ideas that just seem to ooze from every post, the passion & devotion on new journeys that appear once a patch of dirt is purchased/leased. Hubby & I purchased our patch, an overgrazed, unloved & lifeless patch, many trees which had endured a torture of being ring barked , a creek which had been left with the legacy of erosion & loads of rubbish which had been dumped behind the undulating hills & sheltered flats. I loved it from the first moment I stepped foot on it, hubby turned to walk away. 11 mths later, we have native grasses & aerial sown pastures, trying our hand at pasture cropping, we have fenced off a large proportion of the creek, removed tonnes of rubbish, planted as many new trees, native & exotic as time has allowed, we have planted, so far, over 40 varieties of fruit & nut trees in our new established orchard, so many things that we have done & so much more to do… Vegie garden next, as soon as we can agree where to put one. We have started on this new journey to be able to have it set up for retirement, we have started to struggle each time when leaving the property, counting the hours until we return. I feel as if our land is actually thanking us for the love & care, by the leaves dancing in the wind from new & trees which had survived near death, the grasses which swish & sway, birds which were almost non extinct, return to claim branches for their new homes, frogs forming a choir along the flowing creek bed & lizards timidly poking their heads out of rocks & fallen timber. We noticed bees & some insects for the first time, as silly as this might sound, I had tears, in realizing how a little care & almost round the clock work had kicked off a healthy eco-system, our patch was alive for the first time in many years. One late afternoon, we were standing on a hill overlooking our patch, I glanced at my hubby & noticed his eyes still twinkled, noticed the few extra lines around his eyes & mouth, I noticed how happy we were, how we had begun to communicate & listen to each other, permaculture which good not only for the land but our souls & well being. How difficult it has become going to work, it seems like another world, a harsh one, with endless rules, restrictions, deadlines, a place in which we earn the money to continue on with our journey in our secluded & magical valley, when all I want to do is finish the plans for our cell grazing, decide what chook breeds will be added to our family, our few cows and sheep which are all waiting to come to our peaceful, chemical free patch, which has some breath taking views. I am hoping to be able to get a member of our family to help me set up my own blog, so that I can also share our journey, frustrations, successes & bumps along the way, which would, I hope, result in some suggestions thrown our way by ppl doing the same thing. Thank goodness for the internet ! I understand exactly Melanie, I do the same thing. I hate having to leave my farm and go back to ‘civilisation’ but like you I need the money to continue to build my farm. I have a facebook page “Lucy Land”. 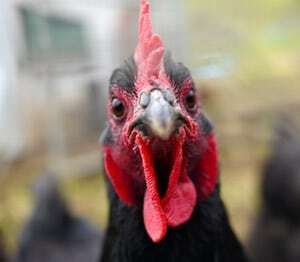 The advice to me was that would be easiest way to get a following for the farm. Maybe you could set up a facebook page too? Thanks Julie, I will look forward to your fb pg, sounds great, & your right probably easier. You are welcome. I look forward to your facebook page! 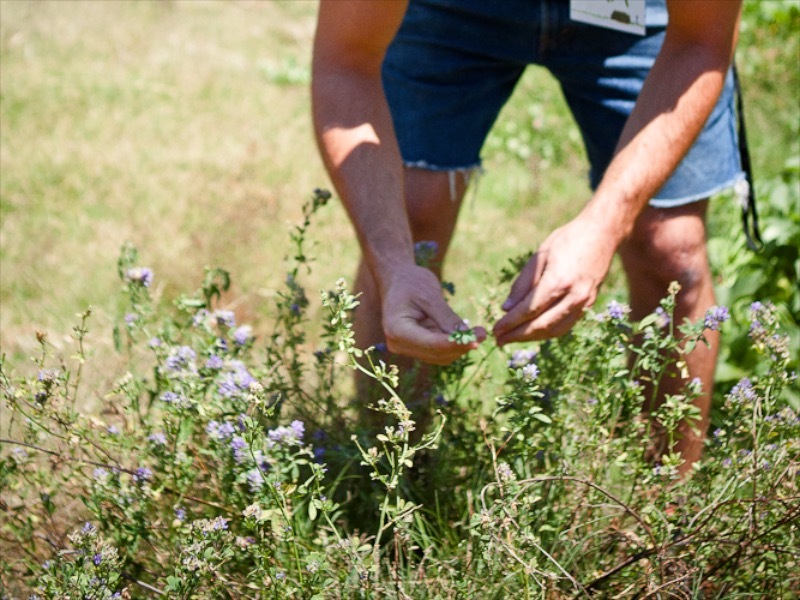 My mission statement or goal statement is “Lucy Land is a successful, comfortable and low maintenance community producing efficient, productive and edible ecosystems where each element is properly respected”. It is certainly a long way off from achieving this, but nothing like a dream!